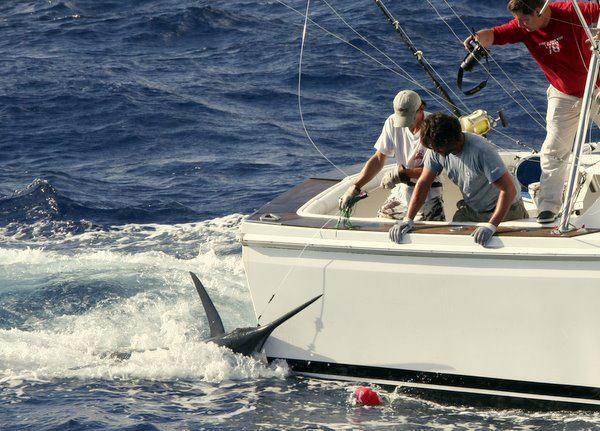 For the last month The Billfish Report has been counting down its 2011 Billfisheries of the Year, and coming in at #1 is the Azores. Criteria for our Top 10 list – taken from the daily billfish reports we receive from hundreds of captains around the world – include the following: fish numbers, variety of billfish species, average size of fish and length of season. These are then compiled, factoring in the number of boats regularly fishing that fishery, to derive a score. The rankings of those scores yield this year’s Top 10 list. An honorable mention pick in 2010, the Azores had just a stunning 2011. With only about six boats fishing these waters, and the season only going about two months, the Azores killed it last year. They didn’t kill many fish, mind you – they released all but the Habitat’s 1,188-pound blue – but the sheer numbers of large blue marlin were simply amazing. – Brasilia caught 30 fish over 500 pounds in the 60-day season – averaging a 500+ every two days! 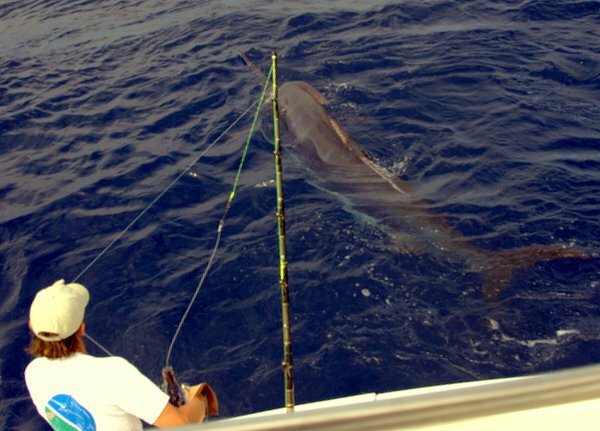 The Azores AVERAGED three blue marlin over 500 pounds every two days – meaning the large girls were thick in these waters, and stayed there the whole season. To wonder how many could’ve been caught if there were more boats out there is only conjecture, but the numbers stand on their own: loads of huge fish in an extremely short season meant an action-packed bite every day. And winning the Billfish Report’s Top Billfishery of the Year. Insane size and numbers… well deserved…… honorable mention ?